All you need to do is head out into your garden and spend 15 minutes recording all the butterflies you find. You can get a handy guide and ID chart on the Big Butterfly Count website or even download the app, this is also where you need to head to record your sightings at the end of the day. 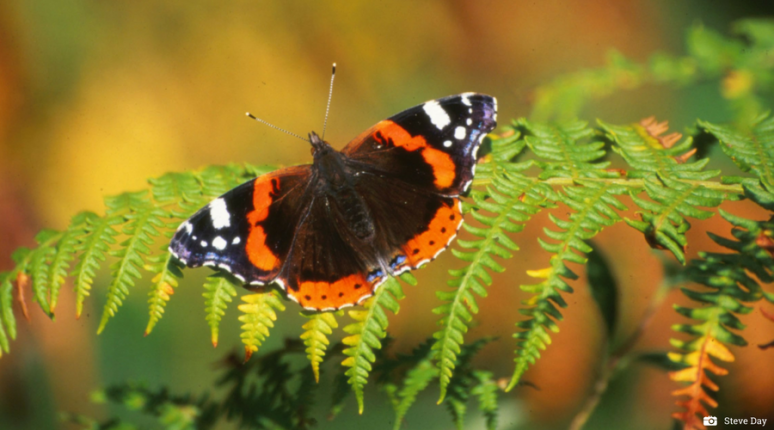 The majority of butterfly species across the UK have been in decline for the past 40 years however the cold winter and settled spring/summer we’ve been having this year are the perfect conditions for butterflies, therefore numbers are expected to flourish. Not only will you be contributing to butterfly conservation but spending time in nature has also been shown to alleviate stress and anxiety, offering a respite from modern life according to mental health charity Mind. Get out, enjoy nature and do your bit for conservation.